There was some confusion about where today’s screening will be! We are screening the results of the Workshop and Competition at the United Artists Theater at the Denver Pavilions today at noon. ……I repeat,it is NOT at RMCAD and it is NOT at the SIE FILM CENTER. 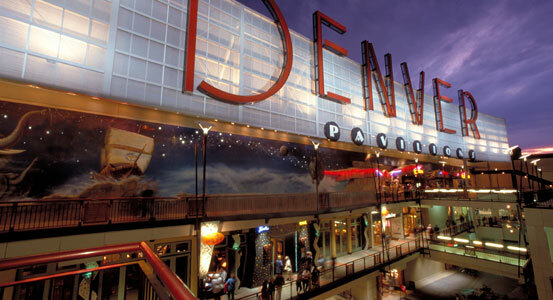 It is at 500 16th street mall, #310 The UNITED ARTIST’S Theaters and we should be in Theater 15. Tell the attendant you are there to see the ASIFA-Colorado, Animation Station. You might have to get a “ticket” but that ticket should be free! 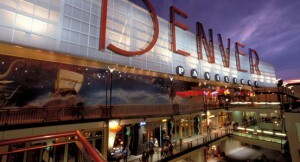 The best way to get there is either on the 16th Street Mall ride. Or if you are driving, take 15th to Welton, turn right on Welton and then park in the parking garage.